Australian footcare company Synxsole has taken a step forward with its new packaging design, teaming with European creative agency Prezentology to harmonise its product, package and POS display. Winner of the Australian entrepreneur TV show Shark Tank in 2015, Synxsole looked to refine its on-pack messaging and design after struggling to capture the attention of its target market. 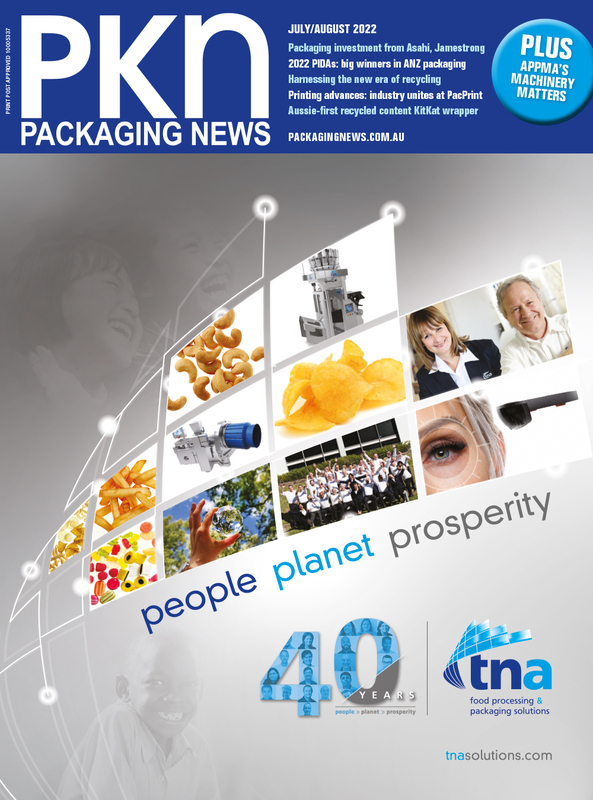 The company approached Prezentology to help differentiate the line from other footcare products. Use of different colours and shapes across each product, as well consistency in styling, typography and a black background, were combined with the new ‘direct’ messaging to engage more customers, including the adjectives ‘durable’, ‘cushion’, and ‘relieve’. “Working with Prezentology has been a dream, from start to finish they have been extremely professional, creative and have exceeded our expectations,” said Synxsole CEO Rachael Ferguson. The new packaging across the range also includes a transparent cover, which was introduced as an opportunity for consumers to see and feel the product themselves. 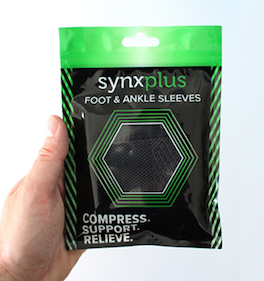 Synxsole is available for purchase online and in major pharmacies around Australia.